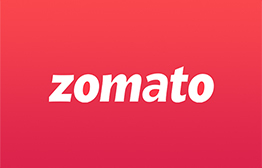 Zomato is the world’s largest restaurant search and discovery platform. 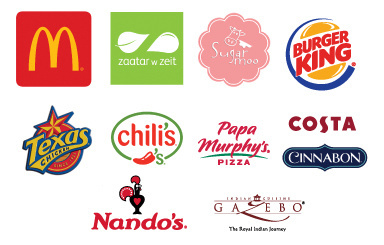 Over 2 million eager foodies in the UAE use Zomato to find the best places to eat around them. 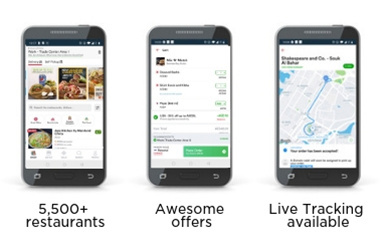 Zomato Online Ordering gives you convenient access to 5000+ restaurants across the UAE that will deliver to your doorstep super quick. 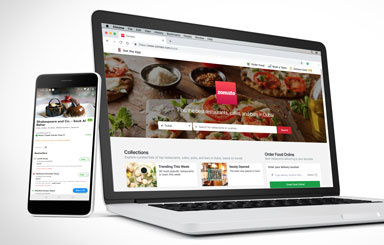 With a Zomato Online Ordering gift card, you can give your friends and family the opportunity to order their favourite dishes whenever they want, wherever they want. 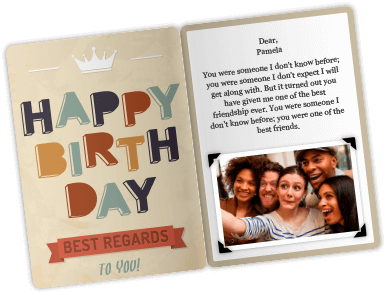 Sharing an Online Ordering gift card also means that you can easily spread the joy of great food without having to worry about exchanging cash. 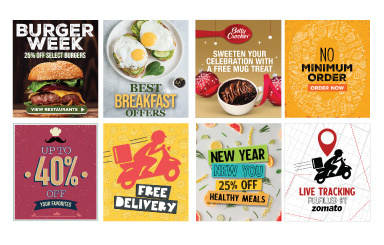 So whether you’re hosting out-of-towners, surprising that special someone or treating your favourite nieces and nephews, sharing a Zomato Online Ordering gift card gives them the option of choice. Each eGift code can be used only once. 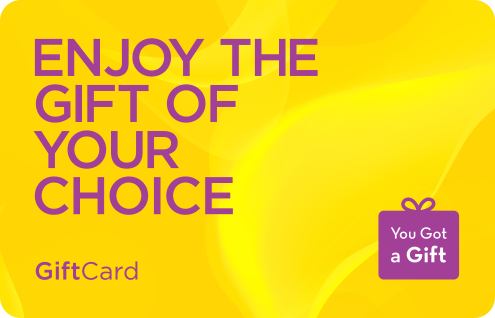 This eGift code will be applicable only on prepaid orders. This eGift code cannot be used in conjunction with any other code. This eGift will be applicable only when ordered online through Zomato app or website in Dubai, Abu Dhabi, Sharjah, Ajman. Expired eGift code cannot be extended, exchanged or refunded.